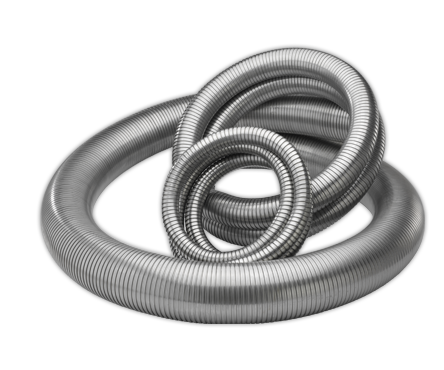 FloppyGuard™ (Interlocked) is Hose Master’s line of floppy interlocked metal hose. Constructed from T304 or T316 stainless steel, this product offers flexibility, strength, durability, and crush resistance. 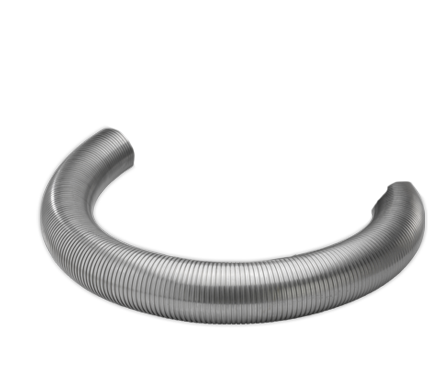 FloppyGuard™ is available in sizes from 3/16″ – 12″ ID.